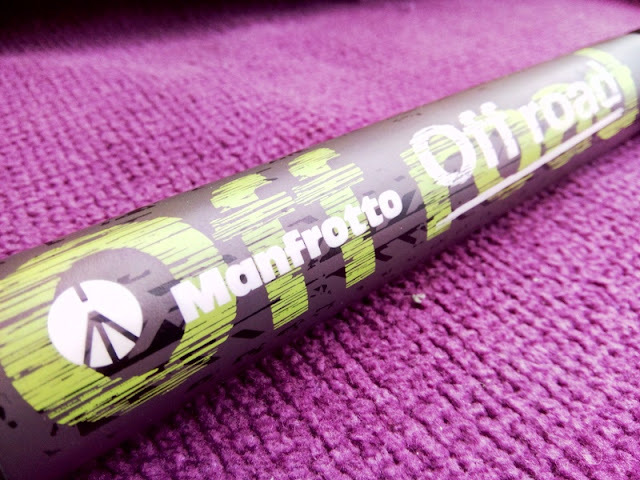 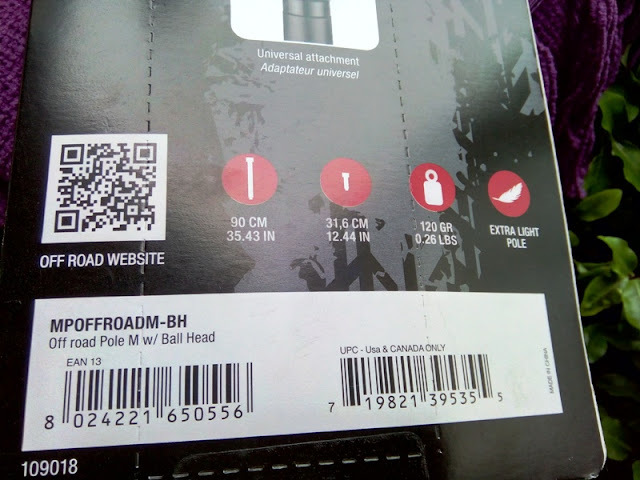 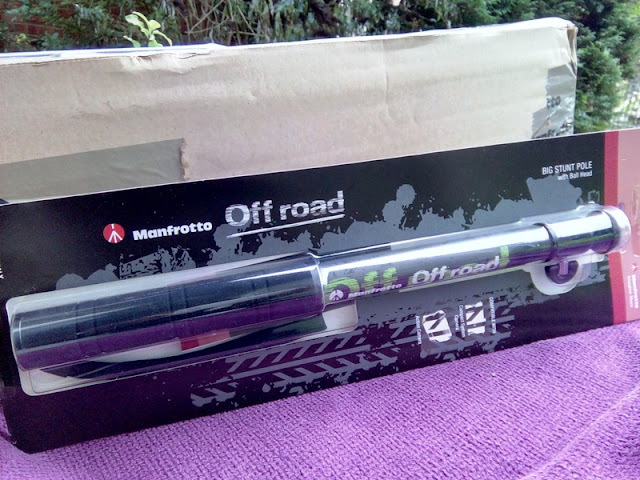 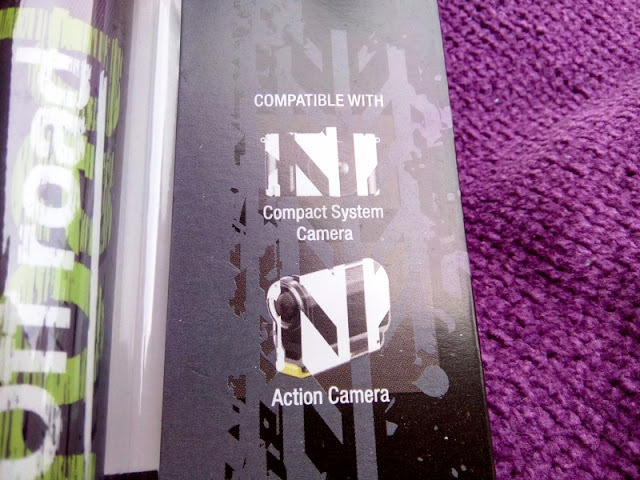 Manfrotto Off Road Stunt Pole Selfie Monopod With Tripod Thread! 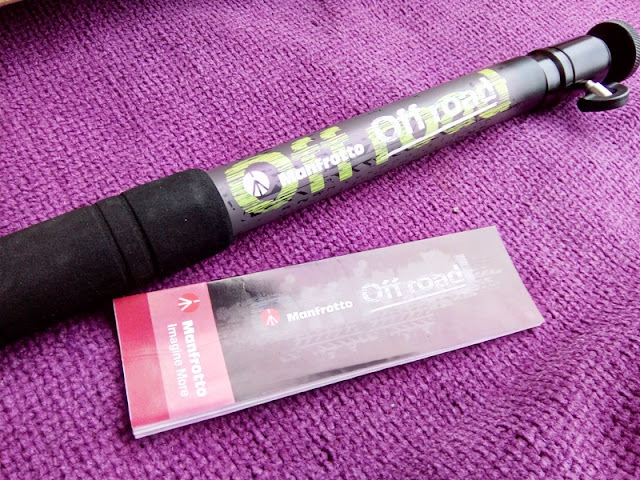 Manfrotto's telescopic pole is essentially a retractable camera pole that works as a selfie monopod allowing you to take out-of-the-ordinary shots and overhead shots that you wound't normally be able to take unless you were 8 feet tall! 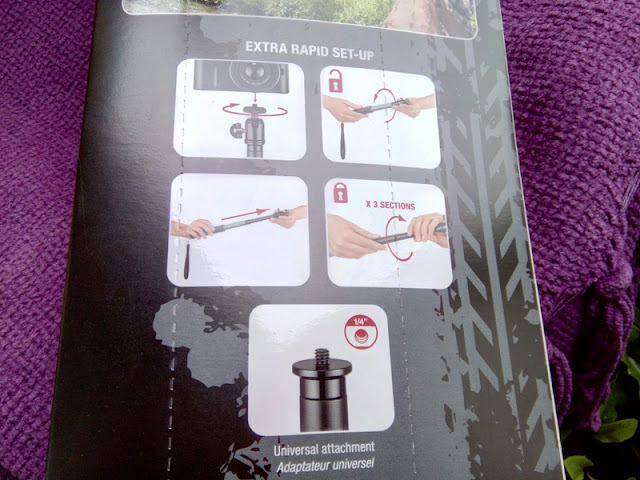 Manfrotto's glass fiber camera pole selfie monopod is sturdy and features a wrist strap, grip handle, ball head fixed plate with 1/4-20″ screw and a flat base with a 1/4-inch thread that allows you to mount the monopod onto a tripod. 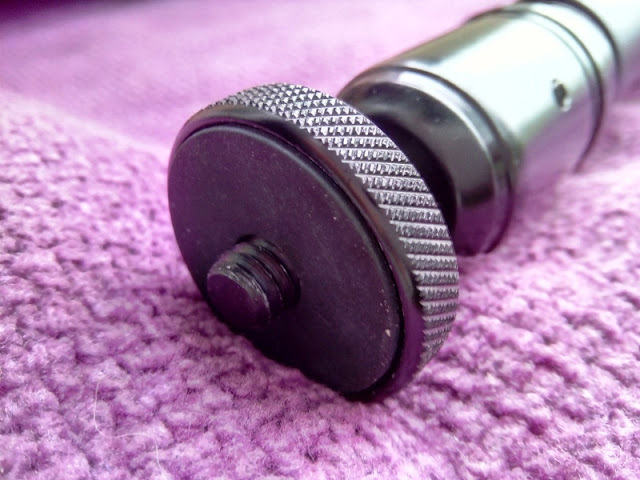 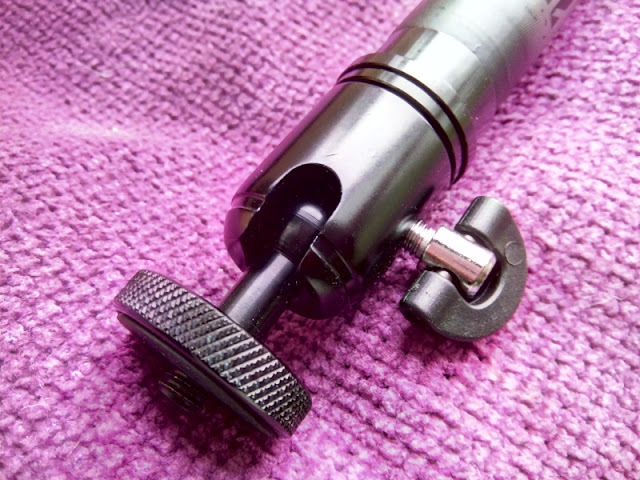 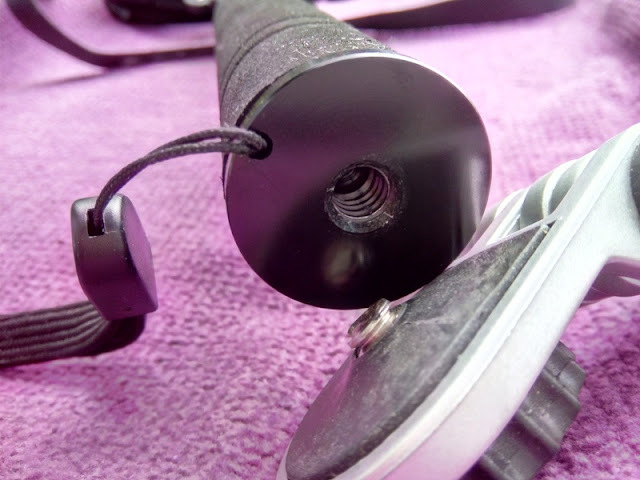 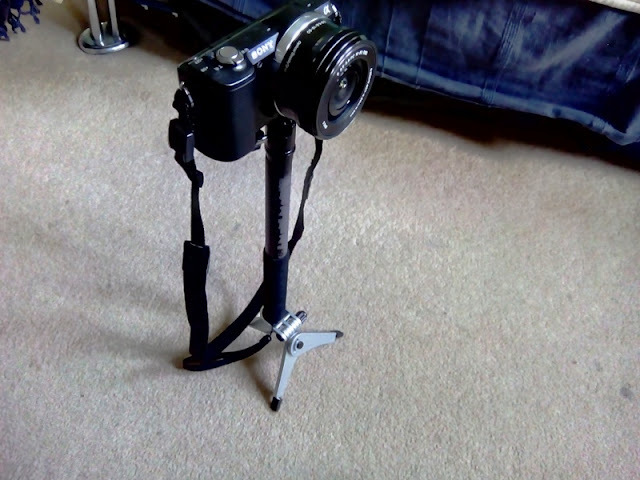 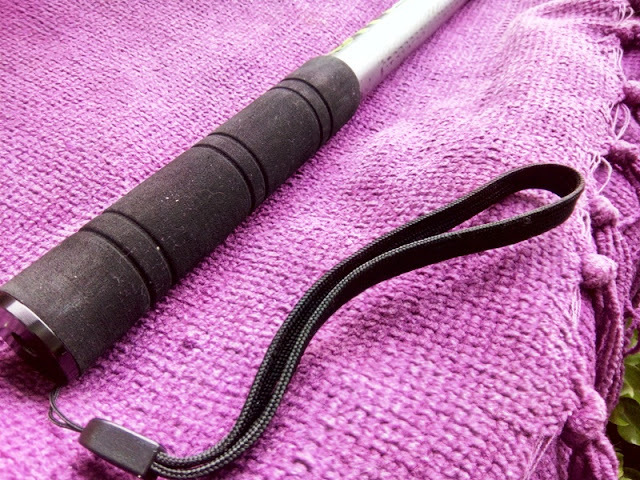 The bottom handle grip being threaded is a great feature as it means you can increase the height of your tripod set up. 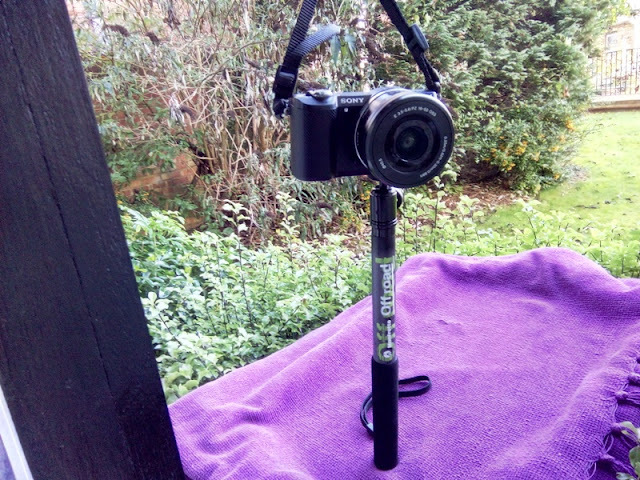 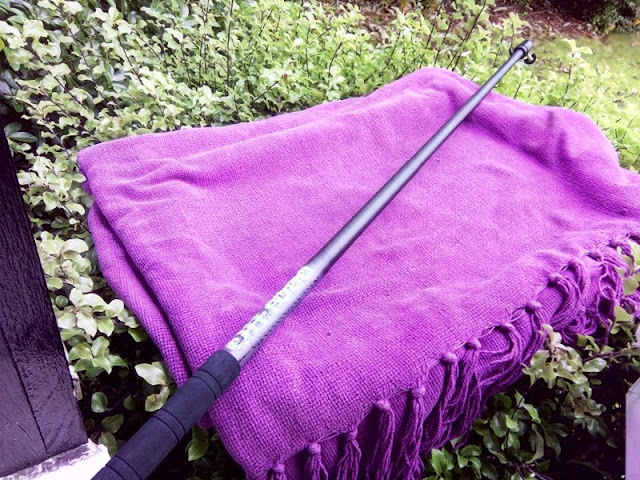 As mentioned earlier, Manfrotto's extension pole is versatile so a estate agent can use the Manfrotto pole as a camera pole for aerial shots of the area around the property and garden. 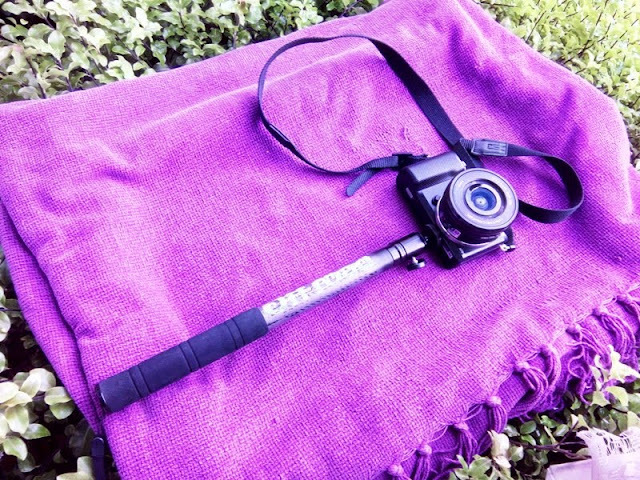 Manfrotto's photographic pole also doubles up as a selfie monopod which you can use on a skiing or beach holiday vacation to record snowboarding jumps or cliff diving shots.